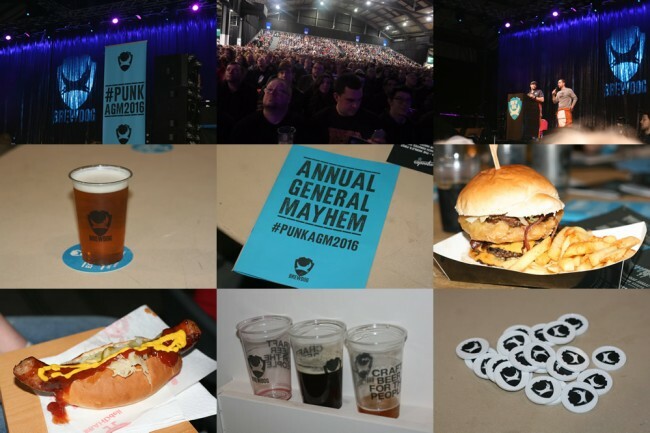 BrewDog’s annual AGM is like no other. Bands, beer, business, food and fun. 6,000 shareholders. 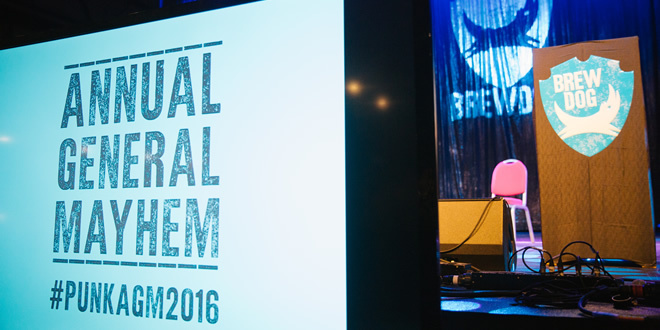 A line up of quality music, great street food traders and of course, loads of amazing beer. Previous: Freemasons Country Inn At Wiswell – The UK’s Best Pub?